I hope you had a brilliant weekend. Yesterday I was at the most amazing event having 'Afternoon Tea' with none other than Erika Fox who is the blogger behind Retro Flame So today I am back with a new post. 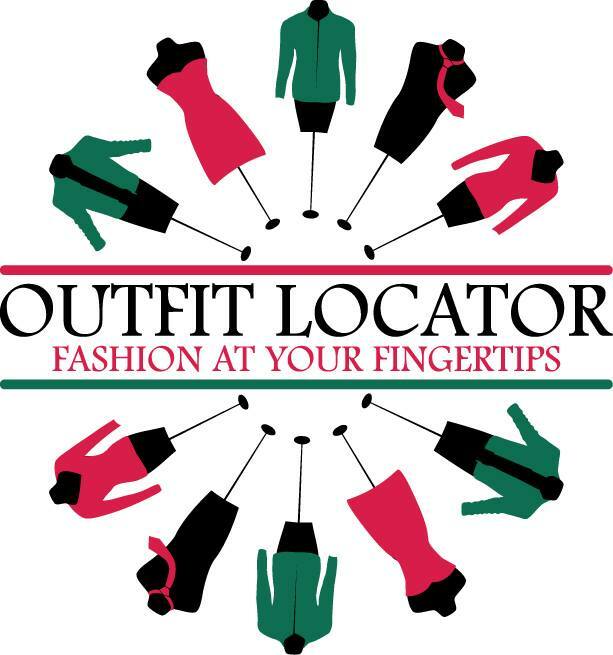 Outfit Locator is a new online fashion boutique and the very first to focus exclusively on available fashion within Ireland. Inspired by Eimear, Martha and Graham their mission is to help you find the perfect outfit to reach your needs, personal taste, body shape and colouring. To bring out and highlight you very best features. Outfit Locator focuses both on styling and keeping up with all the latest trends. It portrays all the current trends, labels and styles throughout Ireland using simple terminology that everyone can relate to with just one click of a button you can browse all your favourite Irish boutiques 'must haves' of the season. All on one website. Say Goodbye to having hundreds of taps open or a having to scroll through a million different online stores. 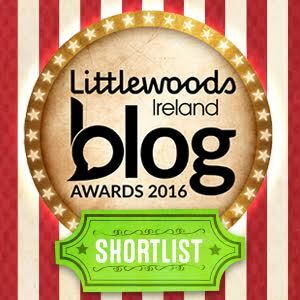 Once Outfit Locators launch their brand new website you will be able to find Irish fashion at your fingertips. 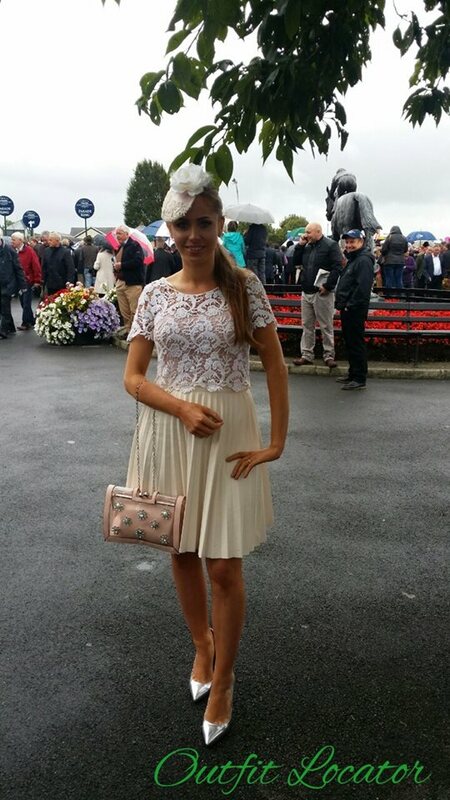 I think Outfit Locator is such a brilliant idea, there is definitely a gap in the market here in Ireland. The struggle has been real trying to find that perfect outfit for a wedding or that very special occasion. Supporting local brands is an added plus. There are so many amazing boutiques around Ireland that are going unnoticed but I think Outfit Locator is the way forward and will give them that extra boost. Think of it as our Irish asos or liketoknow.it. How gorgeous are the two dresses pictured above. So girly and fun. Memories Boutique is the place to go for duster coats. They have an amazing selection which I'm sure will all feature on Outfit Locator's new website.